Spring Court are proud as punch with the recent addition to our Surry Hills head quarters. 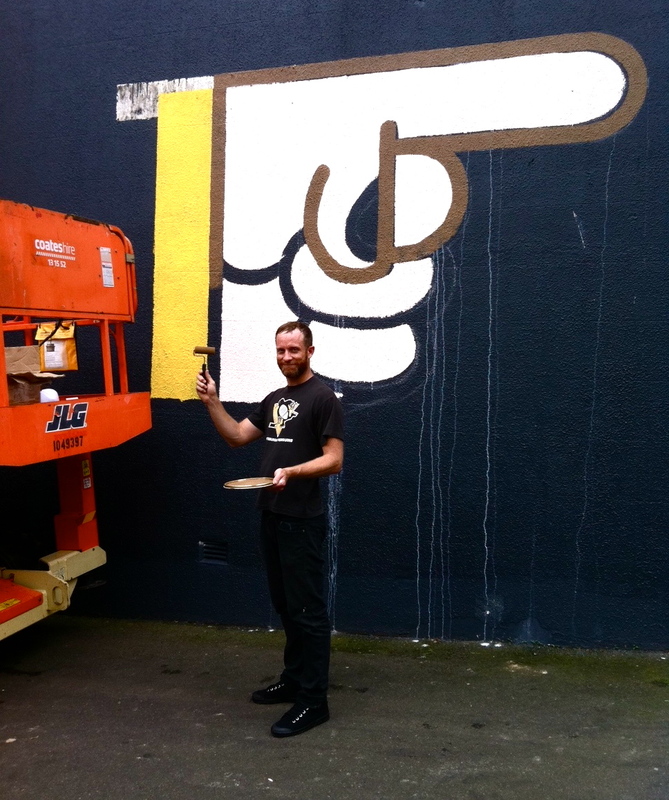 The amazing Jeff Canham all the way from San Francisco, CA has spent the last couple of days making our wall beautiful. Jeff is well known throughout the states for his impressive signs and colourful art works. Here he is at Spring Court rocking our G2 Canvas lo's in black looking awfully cool... Thanks Jeff....! !